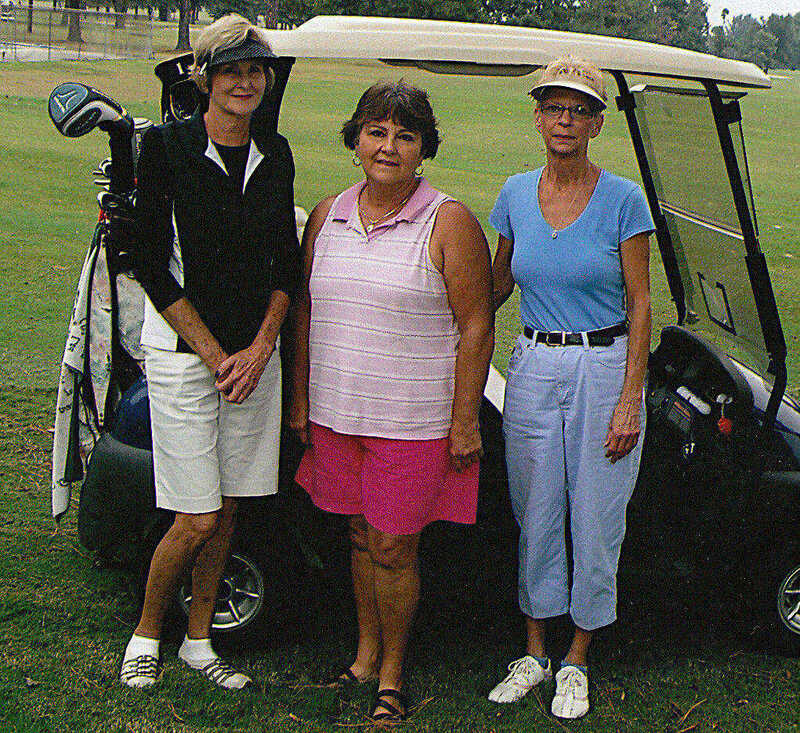 (Pictured left to right) Jo Billings, Billie Clayton and Anita Jo Brogden. Billings took first in the women's golf championship Sept. 10-11. Clayton finished second and Brogden placed third. 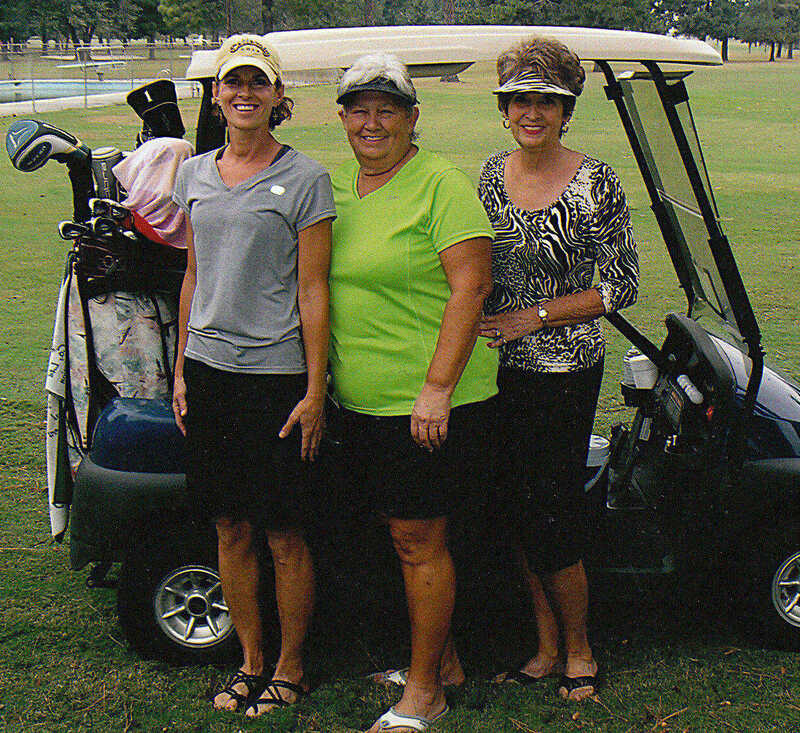 (Pictured left to right) Martha Johnson, Paula Calhoun and Brandi Brown. Johnson took first in A Flight at the women's golf championship. Calhoun finished second and Brown placed third. 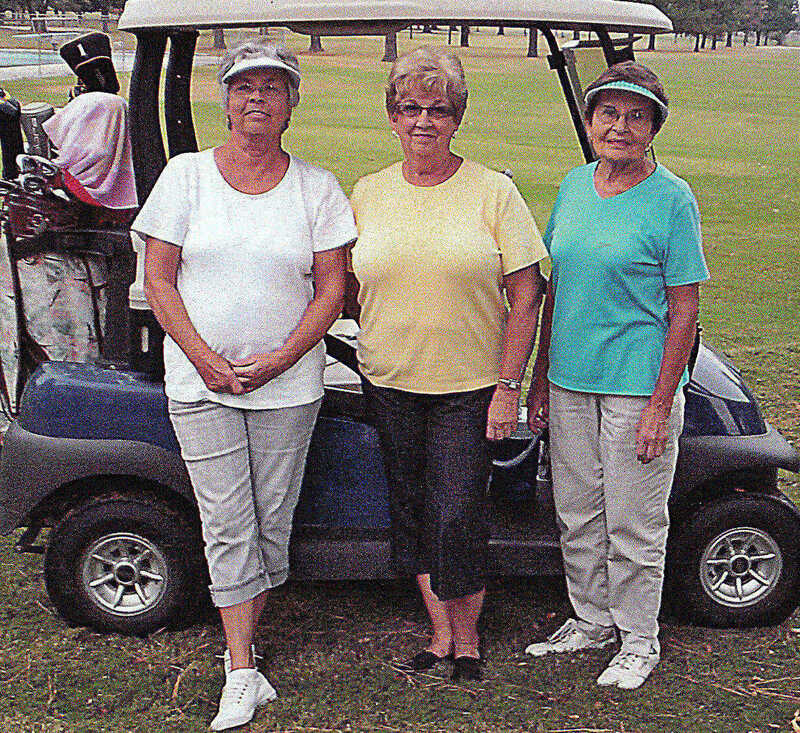 (Pictured left to right) Billie Sue Woodard, Glenda Pellham and Joan Cooper. Woodard took first in B Flight at the women's golf championship Sept. 10-11. Pellham finished second and Cooper placed third. 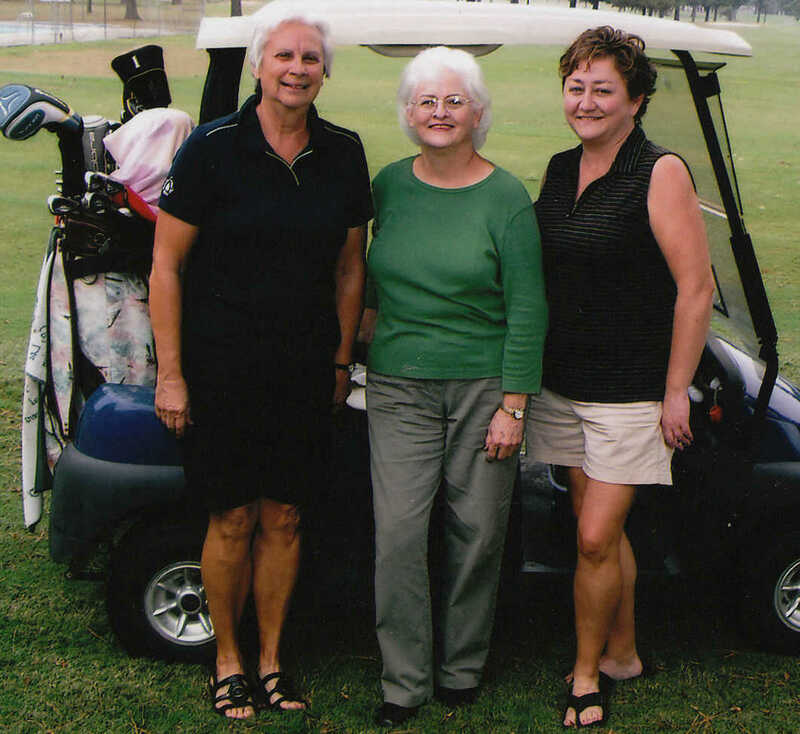 (Pictured left to right) Judy Williams, Barbara Borders and Bonnie Campbell. Williams took first in C Flight at the women's golf championship Sept. 10-11. Borders placed second and Campbell took third. Williams was also selected as the Most Improved Golfer.